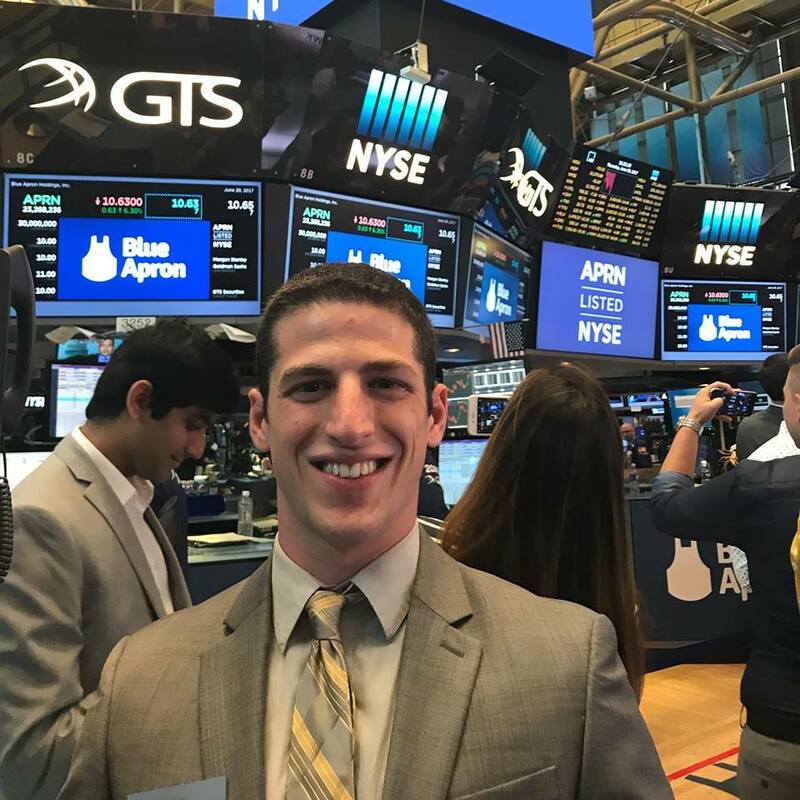 After quitting his job on Wall Street, Will Kashdan became a software engineer for Blue Apron, LLC. He focuses primarily on user centric front-end applications with complex functionality. Will discovered his passion for building software after graduating from the University of Delaware and hopes to inspire others to pursue a career in Software Engineering.